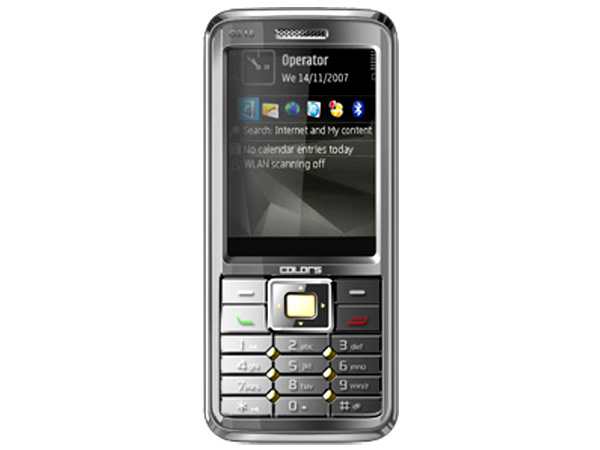 Colors G215 is a stylishly designed multimedia dual sim phone. Dig in further to read the review of this mobile phone and know about the latest features, specifications and also its price in India. 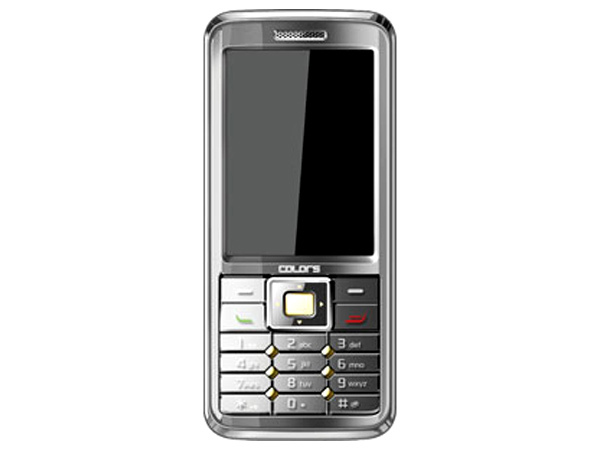 Colors G215 is a dual sim phone that comes in an elegant metallic design along with latest features and applications. It is equipped with 6.60 cm (2.6�) Screen Display, Dual Sim, 1.3 Mega Pixel Camera, Expandable Memory up to 2 GB, Conference Call, MP3/ MP4 Player, Stereo FM Radio, Sound Recorder, Speakerphone, Preloaded Games, Speed Dial, MMS, GPRS, Bluetooth and WAP Browser. It is enabled with long life Li-ion 2000mAh battery that gives talk time up to 10 hours and standby time up to 720 hours. The phone is designed in a candy bar form factor measuring in a dimension of 114 x 47.3 x 17mm and operates at GSM 900/1800 MHz frequency.